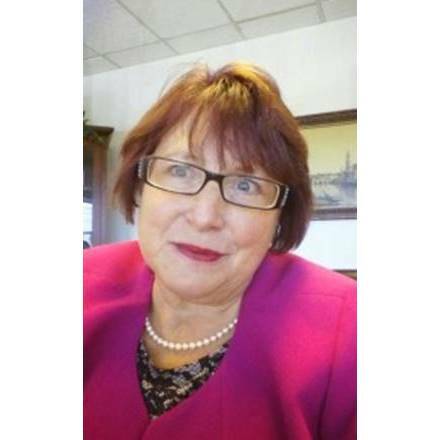 Whether you are filing for divorce, seeking a conservatorship, filing a personal injury claim, seeking justice for elder abuse, or handling a civil lawsuit, you need comprehensive and compassionate representation from The Law Office of Marilyn M. Smith. 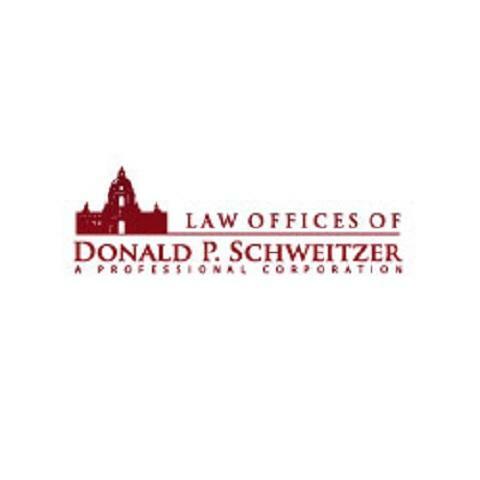 Their team of experienced attorneys takes a collaborative approach to every case, combining their efforts to develop strong, results-driven strategies. With over 100 years of combined experience, their attorneys know how to develop a case that is built to withstand the opposition. 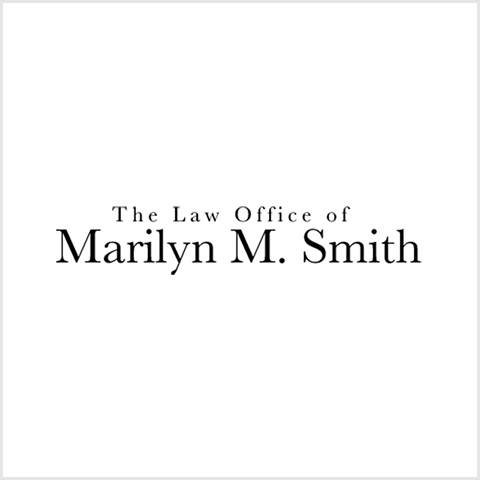 You can rest assured that your case is in good hands at The Law Office of Marilyn M. Smith. Contact us for a case review. Over 29 Years of Experience - Call Today!